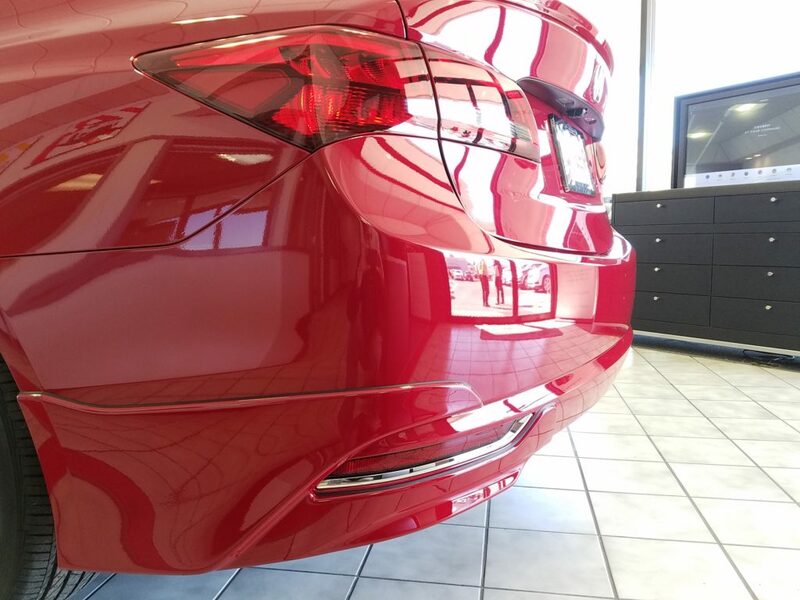 The Acura TLX is a truly special car. Its V6 produces 290 horsepower, its adaptive safety features and cutting-edge design earn it top marks for safety year after year, and it offers the bells and whistles that luxury buyers crave for thousands less than its German rivals. And yet, somehow, the TLX hasn’t managed to take over the entry-level luxury market. While you could point to many potential explanations, chief among them is the fact that luxury buyers still associate “German” with “better,” one aspect of the TLX seems to crop up in conversation more often than others: its appearance. We think the TLX is a sleek, understated car. The cars that made Acura famous – the Legend, the Integra, the TSX – don’t jump out at you with loud angles and useless intakes. 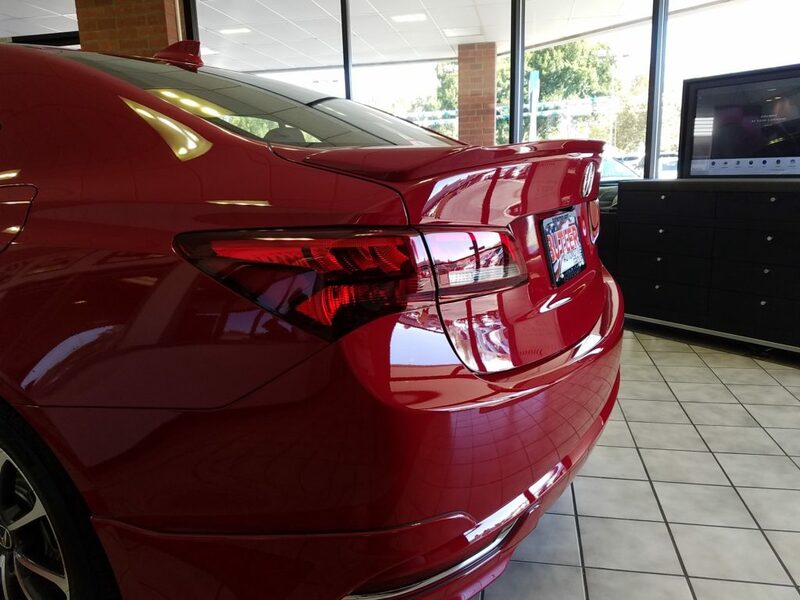 The TLX carries on in the proud tradition of making luxury cars that look like luxurious cars, and that’s the way we like it. But if the only thing standing between you and a 290-horsepower, leather-wrapped, wood-interiored all-wheel drive luxury sedan is the TLX’s lack of race-car styling, we have good news for you: the TLX GT Appearance Package is here, and it spices up our favorite stately sedan. Spoiler alert: it’s not an appearance package without a little extra action above the trunk. 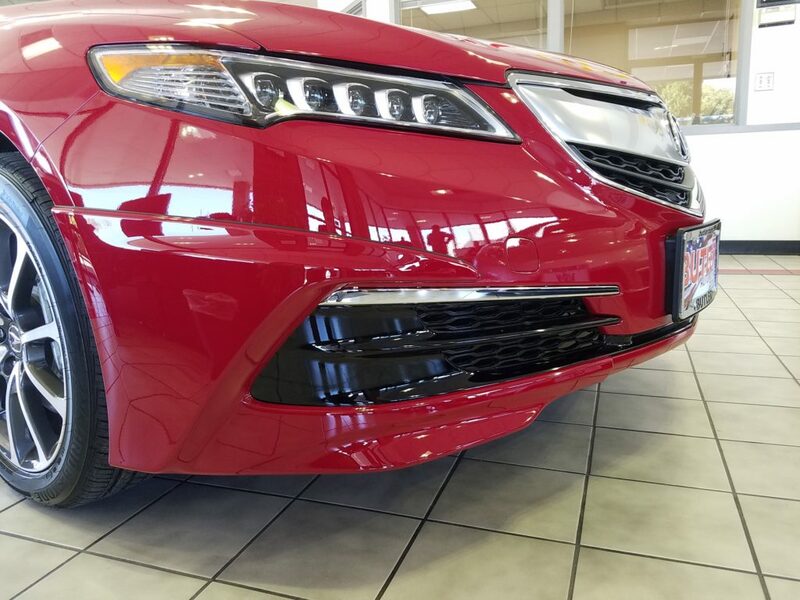 There’s no doubt the GT package gives the TLX’s front end more attitude. Strangely, this may be the most pronounced change to the TLX’s look. 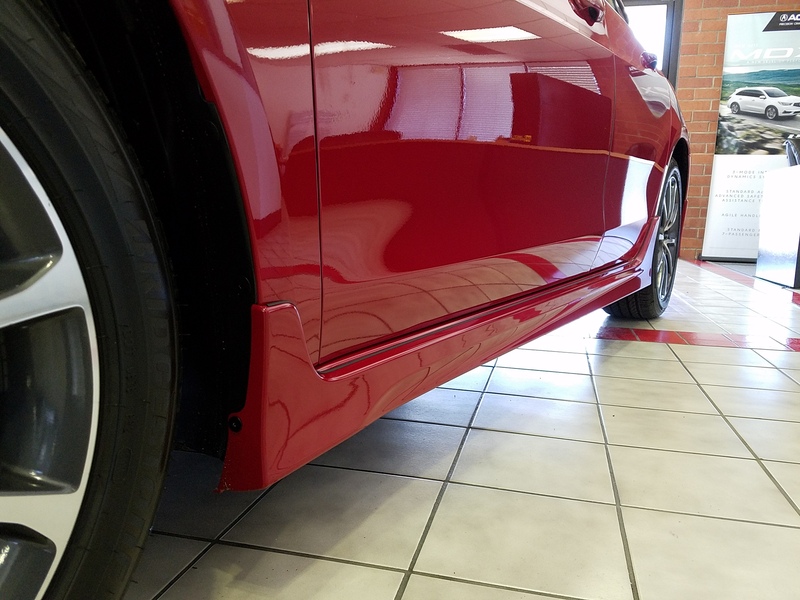 At the intersection of the TLX’s normal side underbody and Tokyo Drift, there’s the TLX GT package. Another tastefully-realized stylization of the TLX. The more we look at what makes the GT package tick, the more we’re getting excited about it. All in all, the formula for Acura’s TLX appearance package seems pleasantly in line with its overall design philosophy: maintain elegance without projecting opulence, stand out without showing off. We like what we see, and we’re sure you will too!